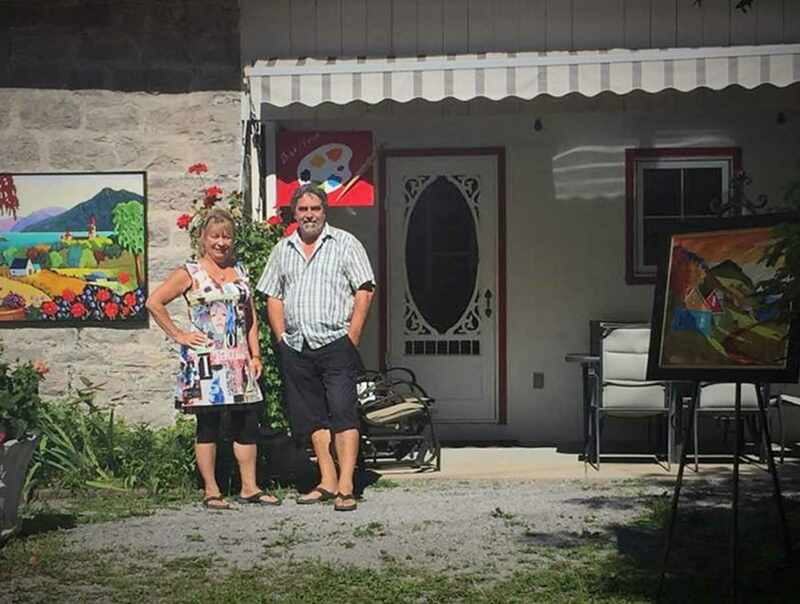 This art gallery features the work of professional painters Yvon St-Aubin and Louise Marion. St-Aubin has a predilection for brightly coloured landscapes. 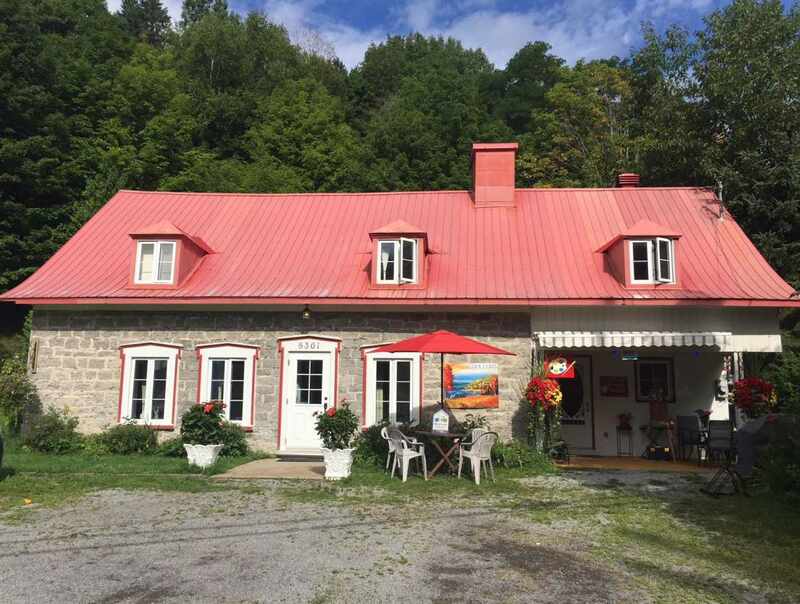 In 2010, Canada Post issued a stamp in with one of his paintings of Charlevoix. Marion’s work has been exhibited at the Louvre in Paris. Her paintings of urban scenes and French landscapes have proven very popular. 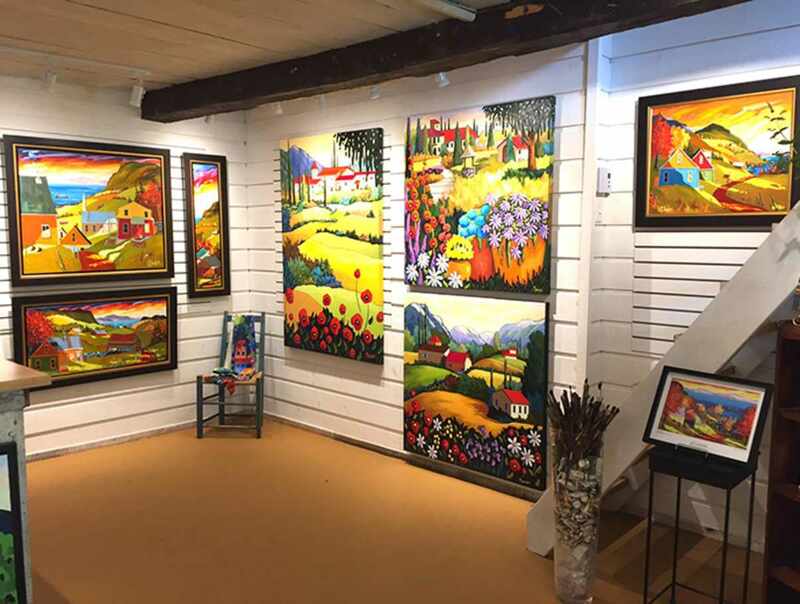 A range of products derived from these artists’ collections are available at the gallery. Come learn more about these painters and share their passion for their art! Hours: May 1 to October 31, daily, 9 a.m. to 5 p.m. Free parking. Rest area for cyclists. 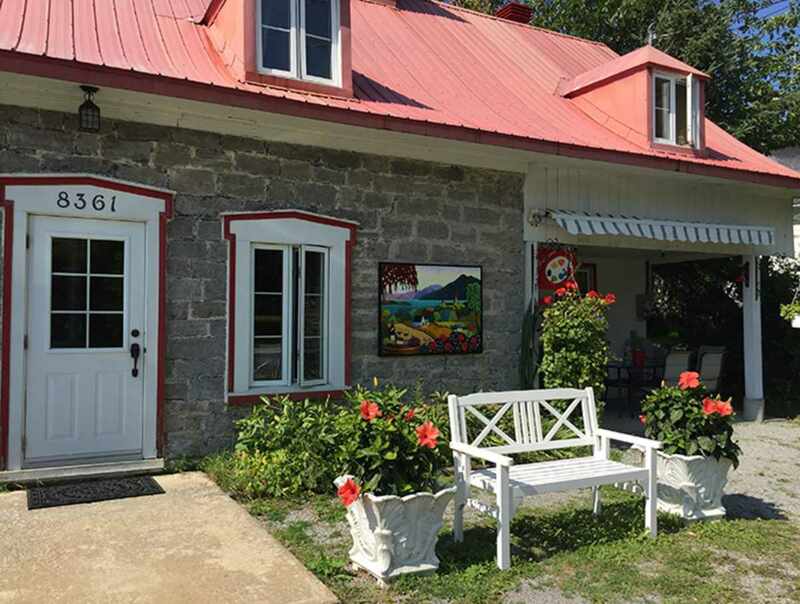 The art gallery is located along the Marie-Hélène Prémont bike path on the Beaupré Coast. Closed: Closed from November 1 to April 30.